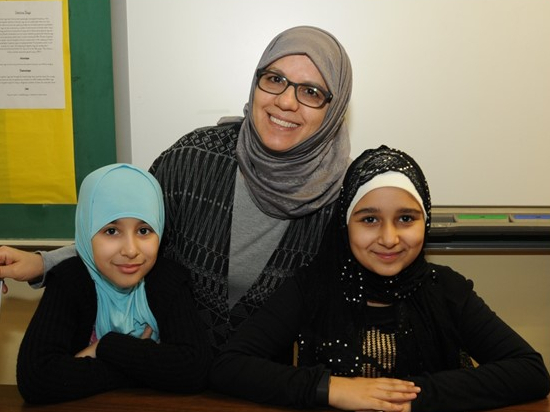 Please allow me to welcome you to a new exciting school year at Faith Islamic Academy. My name is Hakima Taib Boukhrissi and I will be your child’s science teacher this school year. In order to guarantee your child and all other students in the classroom an excellent educational climate they deserve, I have developed a Classroom Discipline Plan that will be in effect all time. During the first week of school, we will be discussing in class, classroom rules and expectations.